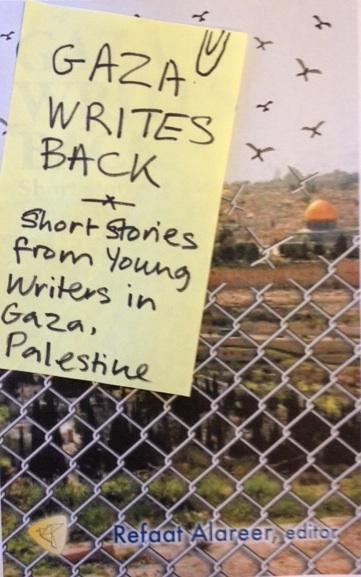 Book Review: Gaza Writes Back. These stories are acts of resistance and defiance, proclaiming the endurance of Palestinians and the continuing resilience and creativity of their culture in the face of ongoing obstacles and attempts to silence them. 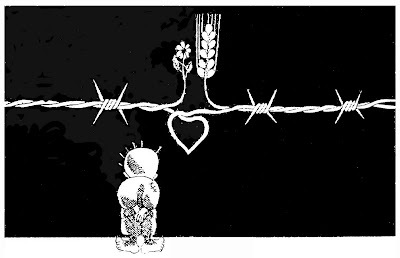 Whether tackling the tragedy that surrounds missile strikes and home raids, or the everyday indignities encountered by Palestinian refugees, Gaza Writes Back brings to life the real issues that the people of Gaza face. One prominent theme in many of the stories is the value placed on the wisdom of parents and grandparents. A sense of longing pervades the book, as the characters in the stories reveal desires ranging from the mundane to the complex—including, in several of the stories, a strong yearning to return to the characters’ long-cherished family homes and properties after many decades in exile from them. Social differences within Gaza are also sensitively explored. 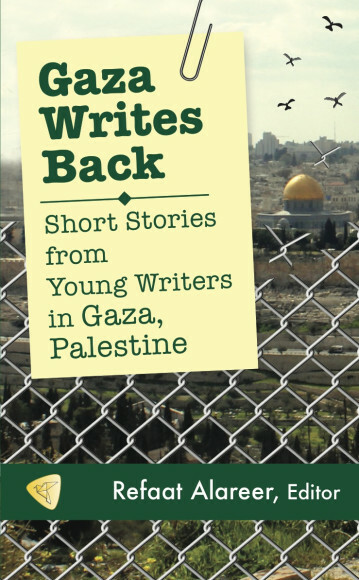 A few stories are especially difficult—but critical—to digest , for the vividness with which they depict the experiences of victims of Israeli military strikes and confront the legacy of violence and occupation, particularly on young people. Five years after Operation Cast Lead, these stories remind us that the pain lingers on and the people of Gaza will be forever scarred by the attack. Yet, the call for justice remains forceful and persistent, and these young Gazan writers refuse to let the world forget about them—their land, their people, and their story. This book is available for pre-order and will ship in early January, 2014. We can offer free shipping through December 31, 2013. Photographer: Mahmoud Abu Hamda. Check his FB page here. click any photot, then click right/left arrow to see Pics in their original size.